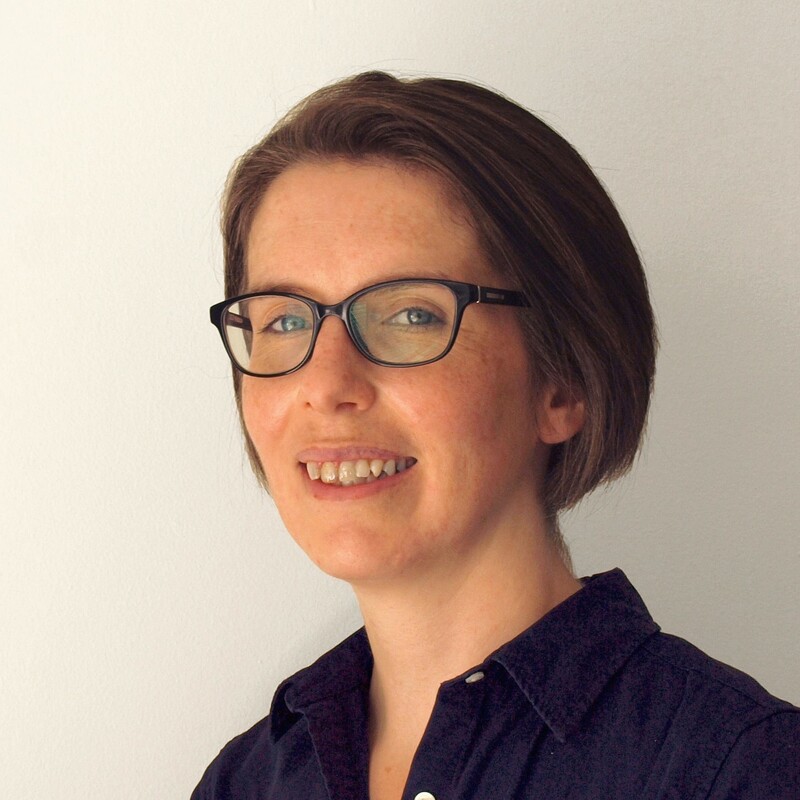 Karen is a Senior Consultant based in Melbourne and responsible for the TAGonline Water Innovation Webinar program and delivering consulting projects. consultancies in the global water sector. Recent work has included delivery of Melbourne Water’s Innovation Competition to find solution to reduce or eliminate their Scope 1 emissions.